Norfolk is an independent city in the Commonwealth of Virginia. 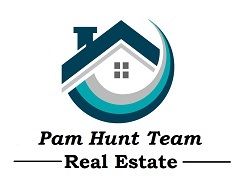 As of the 2010 census, the population was 242,803; in 2013, the population was estimated to be 246,392[ making it the second-most populous city in Virginia, behind neighboring Virginia Beach. The city has a long history as a strategic military and transportation point. The largest Navy base in the world, Naval Station Norfolk, is located in Norfolk along with one of NATO’s two Strategic Command headquarters. The city also has the corporate headquarters of Norfolk Southern Railway, one of North America’s principal Class I railroads, and Maersk Line, Limited, who manages the world’s largest fleet of US-flag vessels. 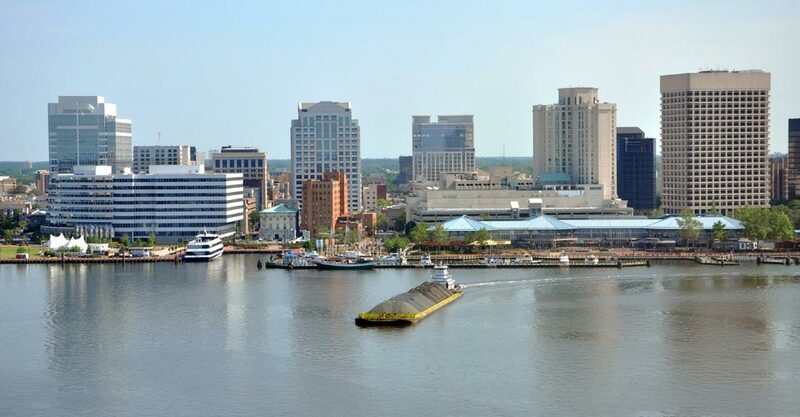 As the city is bordered by multiple bodies of water, Norfolk has many miles of riverfront and bayfront property. It is linked to its neighbors by an extensive network of Interstate highways, bridges, tunnels, and three bridge-tunnel complexes—the only bridge-tunnels in the United States.